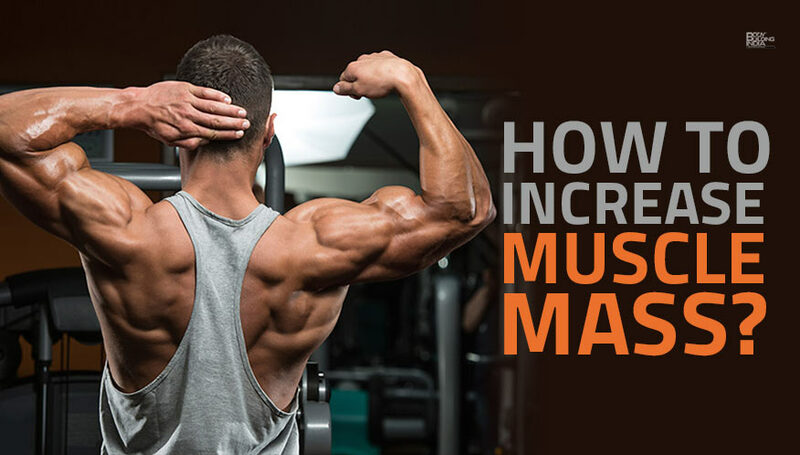 In order to gain muscle mass, musculature exercises should be performed in the gym. 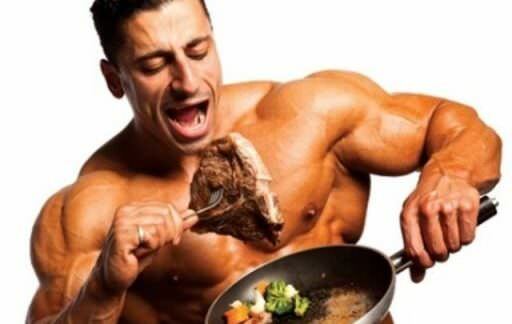 Furthermore, it is quite important to make a proper diet in proteins. Moreover, it is necessary to give the muscle time to rest and grow. 1. Protein: When released into the digestive system, the protein breaks down into amino acids. When released into muscle tissue, they are converted into their own protein tissue. Thus, to build your own muscle mass, you need to eat more plant and animal protein. The main sources of protein for bodybuilding are beef, fish, chicken, legumes, low-fat dairy products, and protein powder concentrates. At one time, the body absorbs 30-40 g of protein. The amount of daily protein intake is calculated at the rate of 2 g of protein per kilogram of weight. 2. Carbohydrates: In carbohydrates, plants “hide” the energy of the sun. Just as a newly repaired generator provides energy for a battery, so also carbohydrates provide energy to the body. This energy is necessary for the body during training. Efficiency of muscle growth increases when taking carbohydrates in combination with proteins. The main sources of carbohydrates for bodybuilders includes vegetables, cereals, fruits and powdered carbohydrate concentrators. With a shortage of carbohydrates in the body, own muscle tissue begins to be used as fuel, which negates all workouts. 3. Calories: Muscle growth needs an influx of energy, so the number of calories consumed must be greater than the amount spent. You can start with 350-500 grams, and then focus on the readings of the scales. If the workouts are intense and there is no weight gain, you can increase your carbohydrate intake by 100 grams per day. 4. Fats: They are necessary for the secretion of the most important hormones, in particular, testosterone. That is, you need to consume fats in the norm. Normally, 15% of fat is considered as a percentage of total daily calories consumed. Preference is given to vegetable and not animal fats. The only exception is fish oil. Fats help glucose uptake by muscle cells. For weight gain, it is worth including salmon, mackerel or sardine in the diet several times a week. For particularly intense workouts, eat 1-2 egg yolks in the morning. 5. Variety of food: Replace traditional food powders are unlikely. Plant foods contain about fifty new compounds called phytochemicals. They strengthen the immune system. Besides, they can prevent the development of serious diseases, neutralize pathogenic microorganisms and even make the body stronger and healthier. Store products do not contain any phytosubstances. 6. Quantity: Food should contain as much carbohydrates as possible. These are mashed potatoes, pasta, honey, raisins, rice, pancakes, oatmeal cookies, muffins, ripe bananas and apples. 7. Food before exercise: Carbohydrates are fast and slow. The first are cakes, cakes, jams and the like. Slow carbohydrates – it’s oatmeal, rice, potatoes. They are ideal for eating before exercise, because gradually feed the blood with glucose, which is the main condition for the growth of muscle mass. 8. Food after exercise: Very intense training leads to an increase in the secretion of cortisol, glucogen and catecholamines. These hormones can trigger a muscle breakdown reaction. They stand out in response to physical or psychological stress. In this case, immediately after a workout, you need to eat fast carbohydrates: bagels, raisins, honey. Already in the locker room you can eat carbohydrates at the rate of 1.5 g of carbohydrates per kilogram of weight. If you want to make your health and body strong enough, you better check out https://www.healthyeatingworld.com.